Gabrielle Union doesn’t feel like an outsider with her stepchildren. 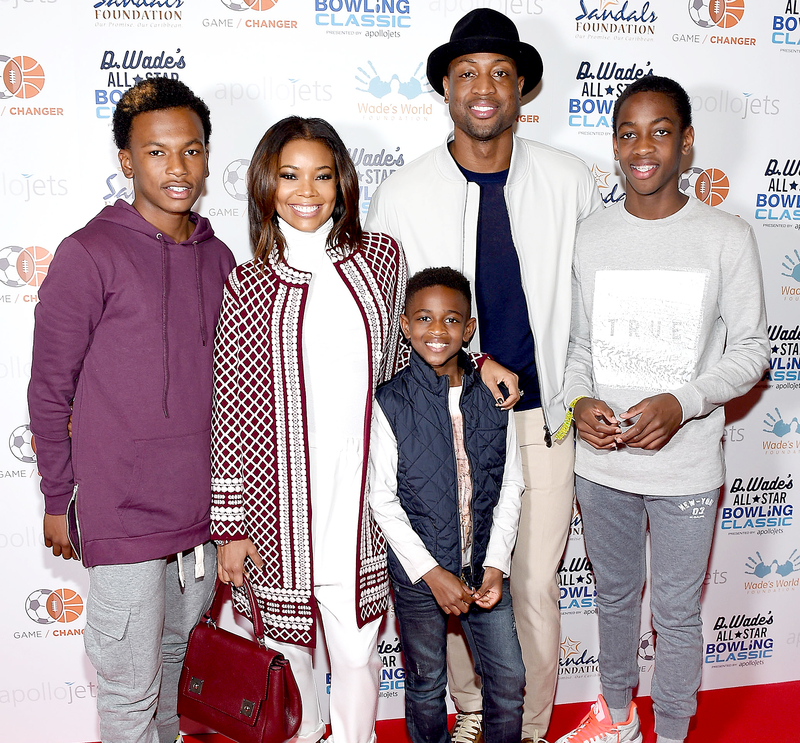 The Bring It On alum, who wed Dwyane Wade in August 2014, is helping the NBA star to raise his sons, Zaire, 14, Zion, 8, and Xavier, 2, and his nephew Dahveon, 13. The boys make their stepmother proud every day. The 43-year-old, who calls Wade “the perfect” father, has been open about her struggle to give him one more child.